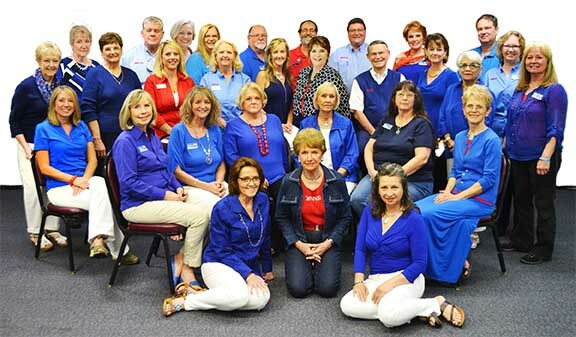 A RE/MAX agent and business are among nominees for awards by the Hot Springs Village Chamber of Commerce. 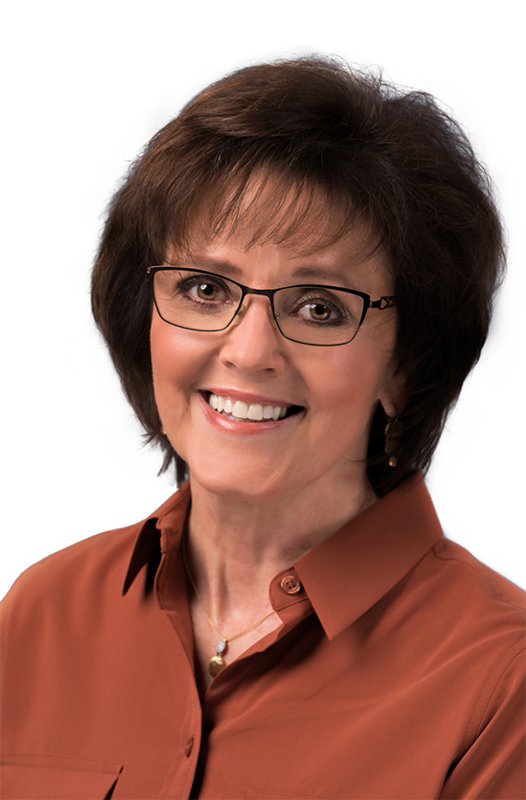 The RE/MAX of Hot Springs Village Property Management division and RE/MAX Agent Susie Burns have both been nominated for 2017 Excellence in Customer Service awards. In addition, RE/MAX of Hot Springs Village has been nominated as 2017 Business of the Year. Nicolosi noted providing “Above the Crowd customer service” and applying the “Golden Rule to each transaction” as guiding factors in how the company does business. “We strive to make customers for life,” continues Nicolosi. RE/MAX will serve as a table sponsor for the upcoming Hot Springs Village Chamber of Commerce Awards Banquet, which is set for Feb. 20. RE/MAX of Hot Springs Village is set to sponsor the Sozo Recovery Center Mahjong Tournament on Jan 20 at the Ponce de Leon Center. The fundraiser will benefit those who are undergoing treatment for addiction recovery. RE/MAX of Hot Springs Village is also serving as a sponsor for the upcoming Hot Springs/Hot Springs Village Symphony Guild Soiree, A Magical Evening, set for 5:30 p.m. on Feb. 9 at the Coronado Community Center. Featuring the music of Amy Lefler Williams, a former Guild Scholarship winner and vocal performance doctoral student at Indiana University, the black tie optional evening will also include cocktails, an elegant meal prepared by Chef Johnna as well as magicians, a silent auction and other events around the theme 2018 Year of the Dog, the Chinese New Year. All proceeds will benefit area music education. Tickets are available at http://www.hsvticketsales.com. For seating arrangements, contact Nancy Jorgensen (984-2266 or njorgensenhsv@gmail.com). In addition, the RE/MAX will serve as a sponsor pre-show dinner for the Hot Springs Village Community Foundation Fundraiser Pre-Show Dinner featuring The Liverpool Legends, set for Feb. 27. This event is sold out. RE/MAX will also serve as a sponsor for Destination South Africa, a wine and dinner event set for 6 p.m. on Thursday, March 15 at the Coronado Community Center. Purchase tickets for this event, which is also sponsored by Designs Group Consulting at http://www.HSVTicketSales.com. Stop by the RE/MAX of Hot Springs Village office at 1400 Desoto Blvd., in Hot Springs Village, to pick up the 2018 Coupon Booklets, available now. Pick up the latest issue of Escape to the Ouachitas, now available at the RE/MAX office and from RE/MAX agents. The Winter issue, which is also available throughout Hot Springs Village and Hot Springs, also features dining guides, features on area restaurants, local attractions and information about Hot Spring Village’s natural beauty and amenities.